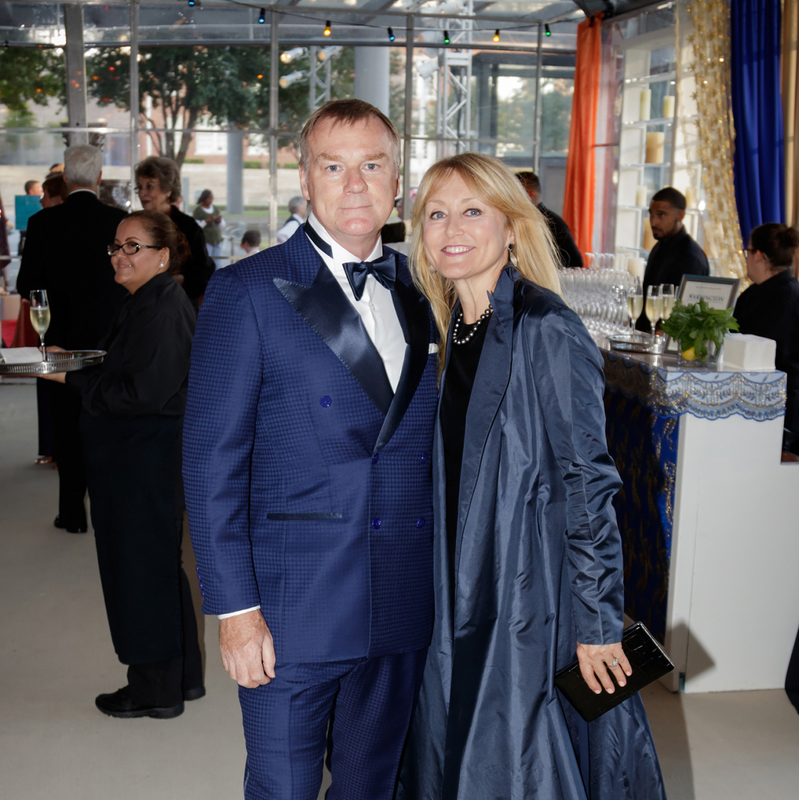 When the tent goes up at Sammons Park in front of the Winspear Opera House, that's the signal it's time for Dallas Opera's First Night gala. 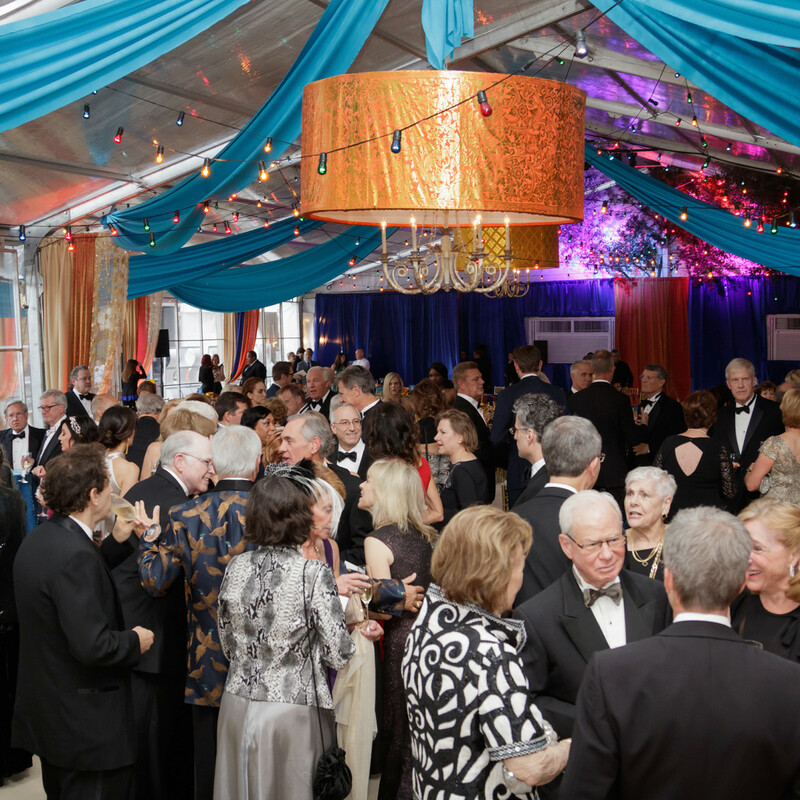 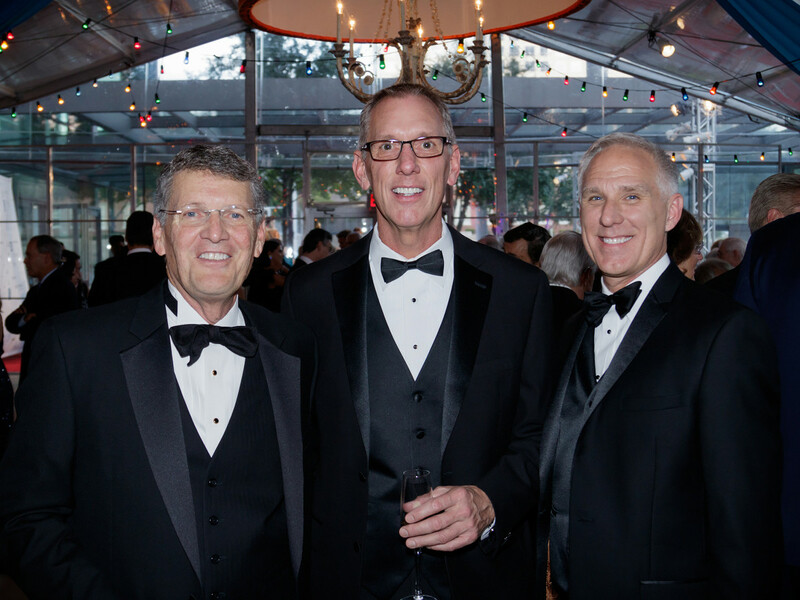 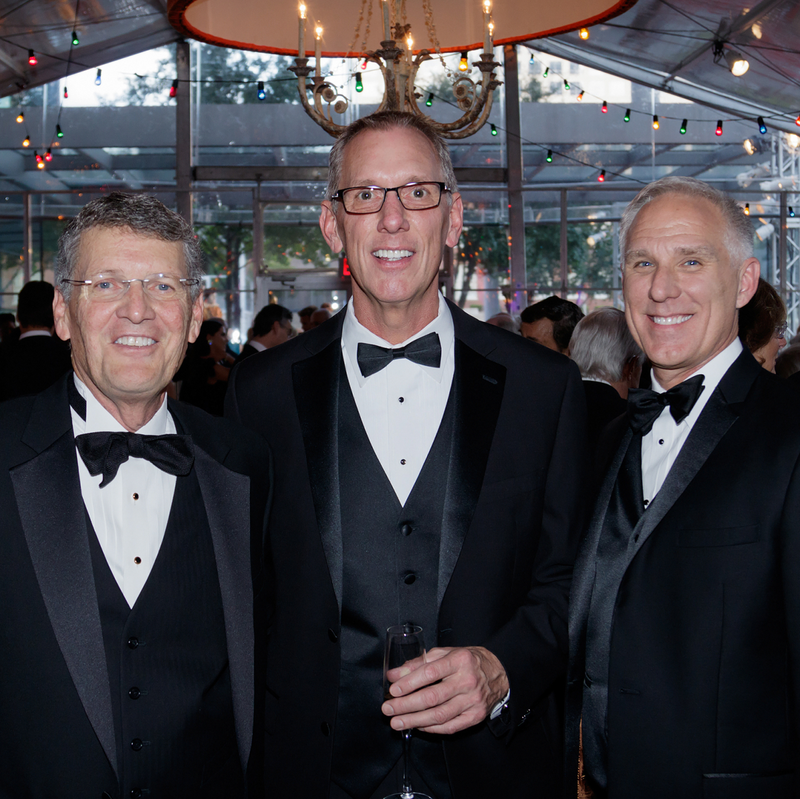 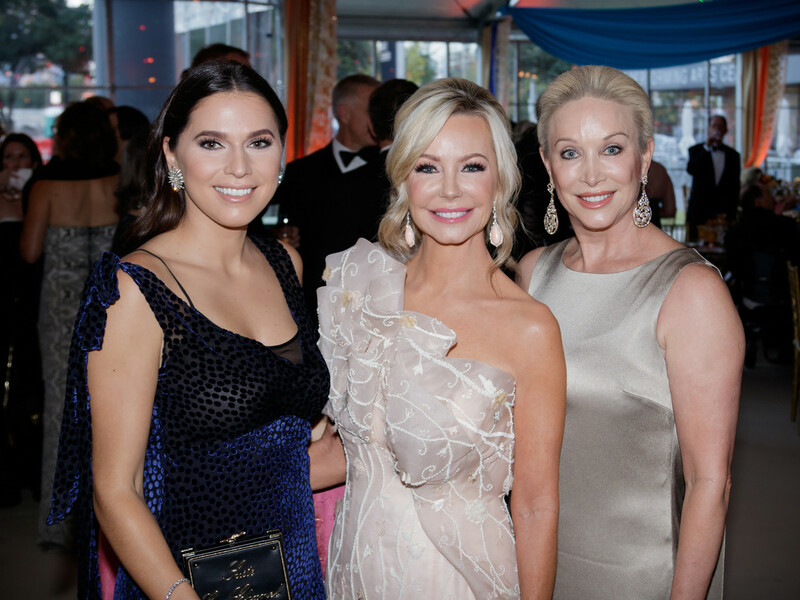 The official start of the company's 61st season, this year's black-tie affair treated arts supporters to a sumptuous meal, a lively after party, and a performance of the season opener, Camille Saint-Saëns' Samson and Dalila​. 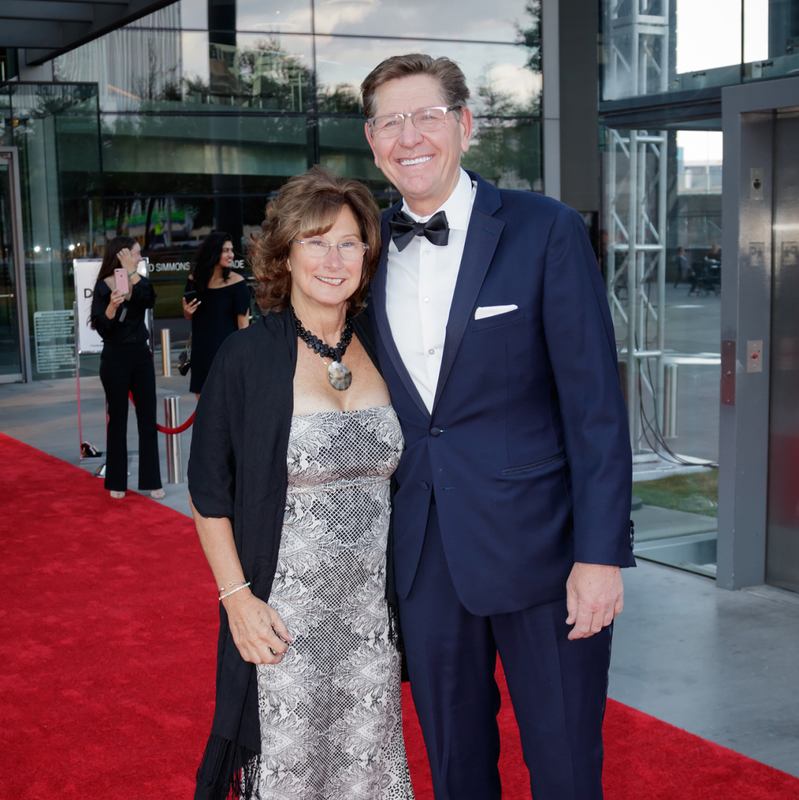 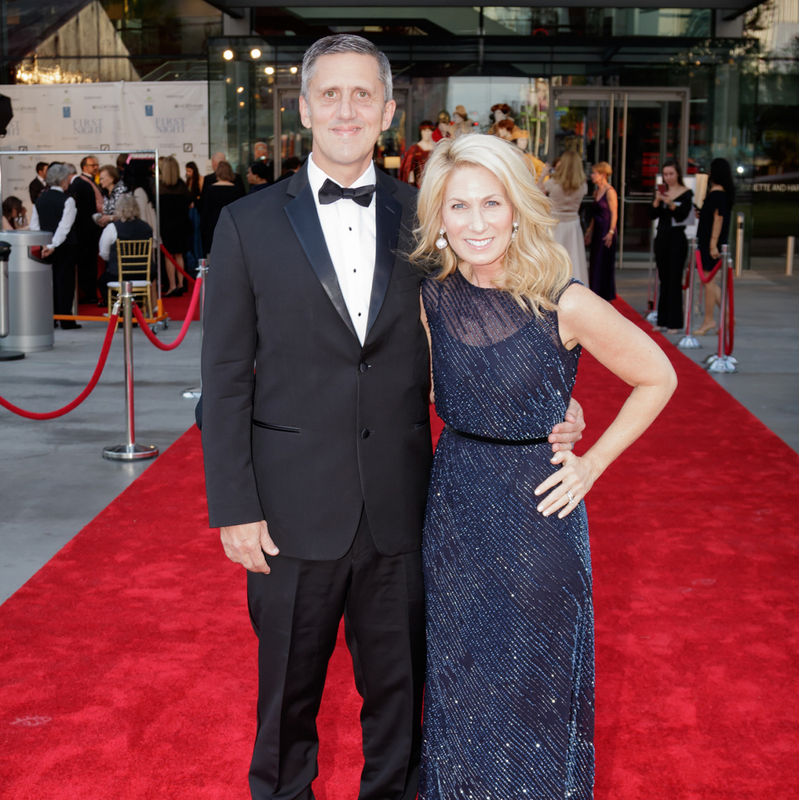 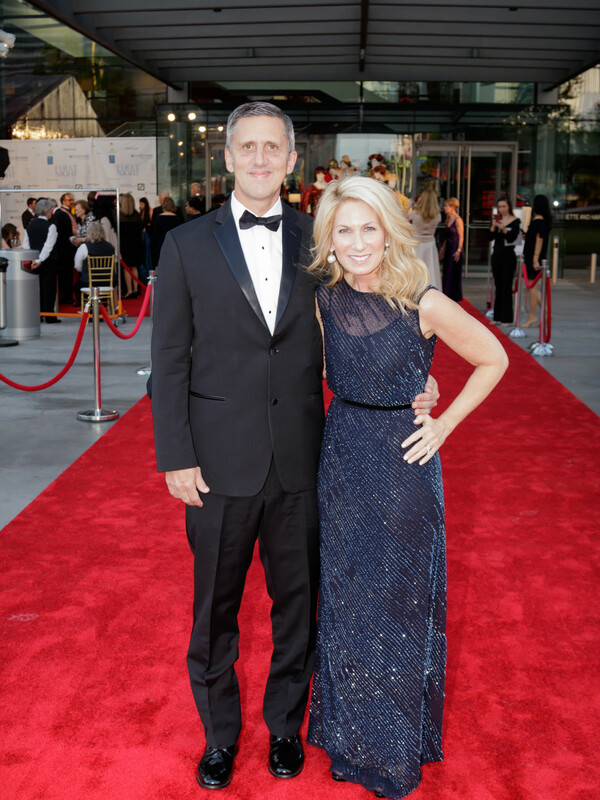 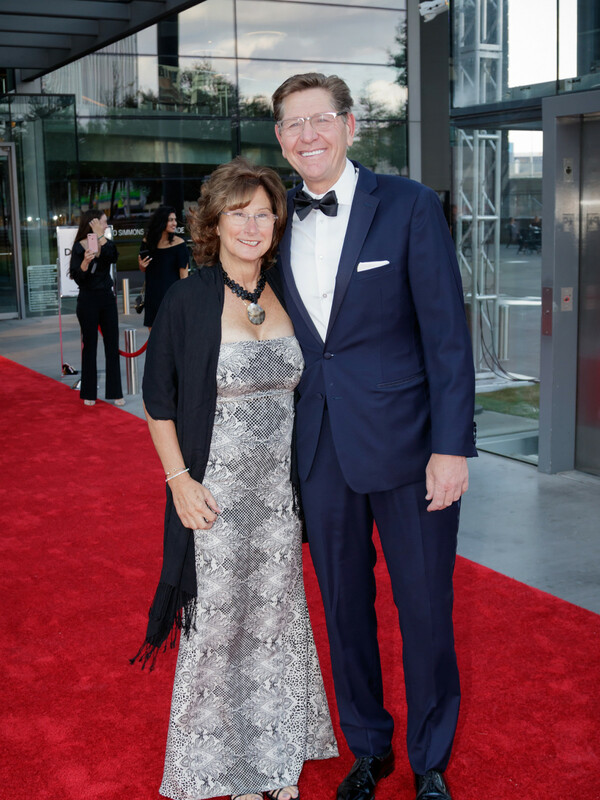 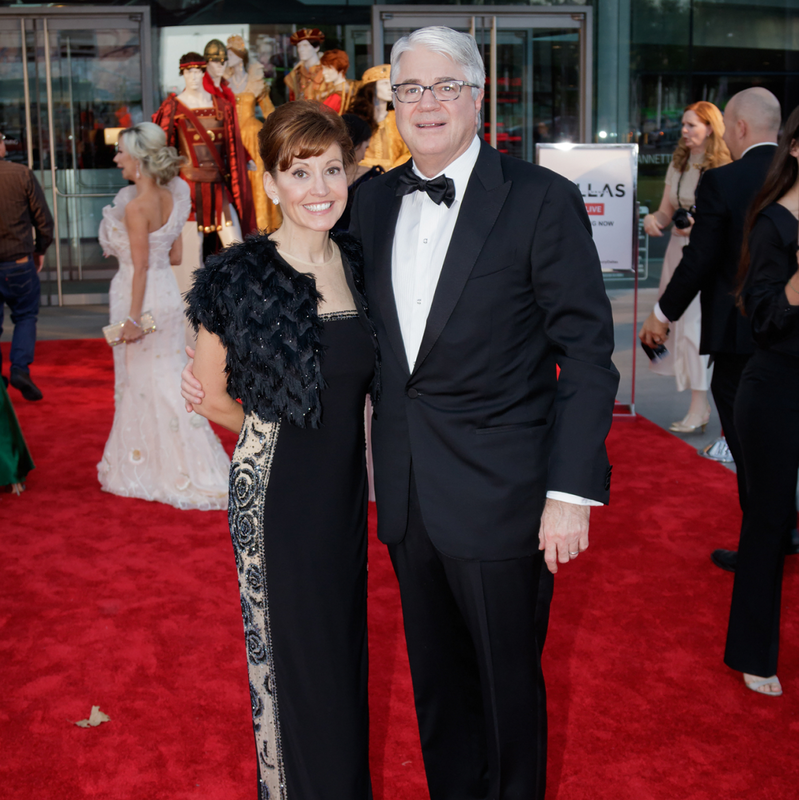 Chaired by Dianne and Mark LaRoe​ and with support from presenting sponsor Deutsche Bank Wealth Management, the elegant evening began with guests — including Kara and Randall Goss, Elizabeth and Scott Kimple, Nerissa Von Helpenstill, Lynn McBee, Linda and Mitch Hart, and Greg and Kim Hext — walking the red carpet. 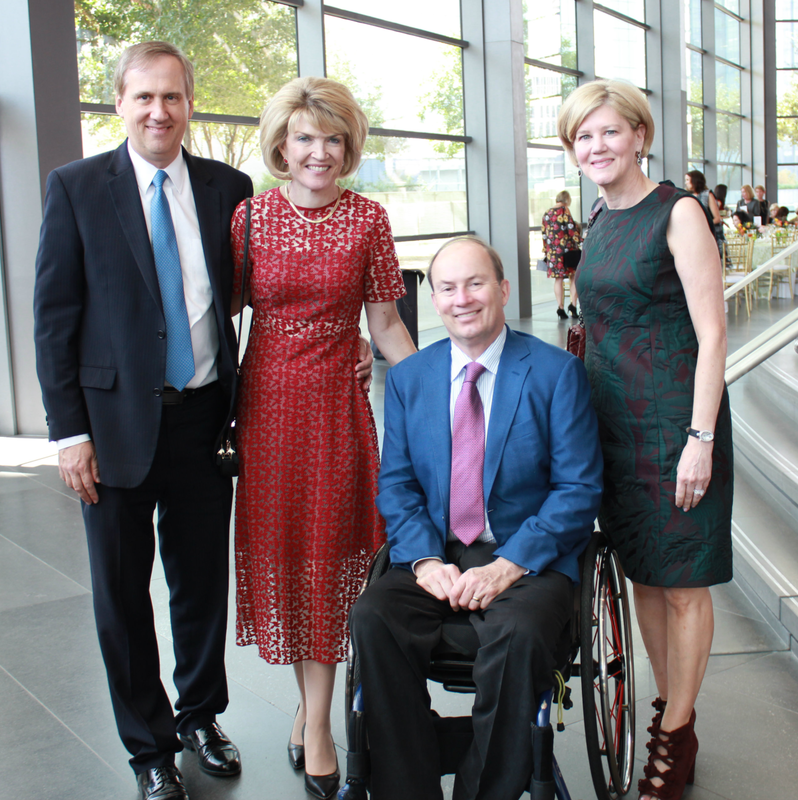 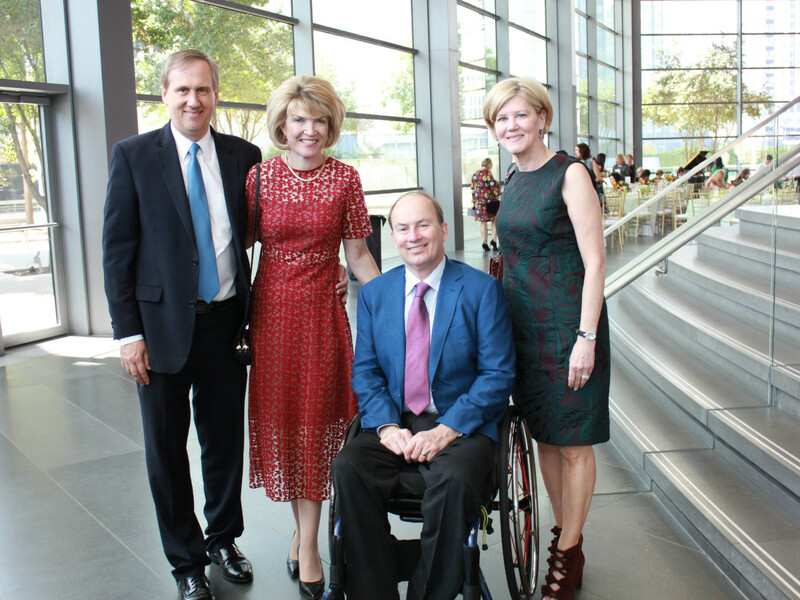 Honorary chairs Nancy Nasher and David Haemisegger were also in attendance, along with advisory chairs Ellen and Don Winspear. 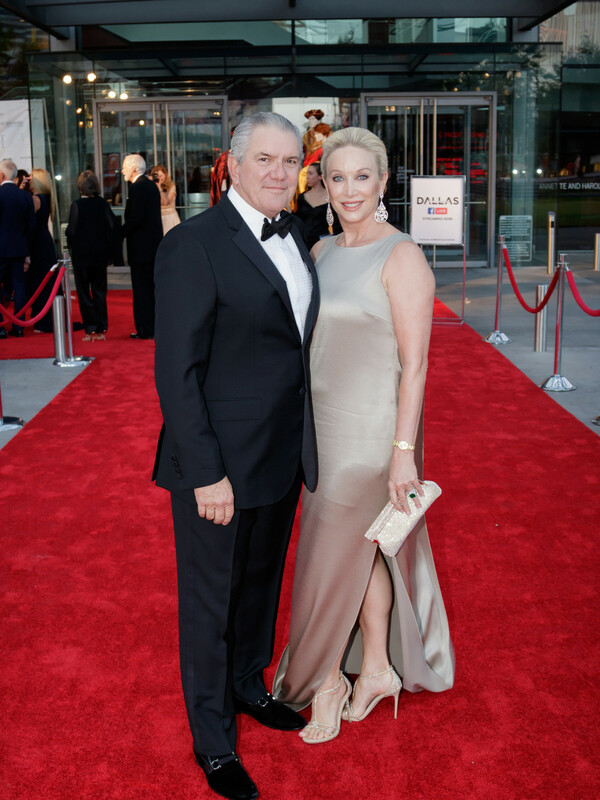 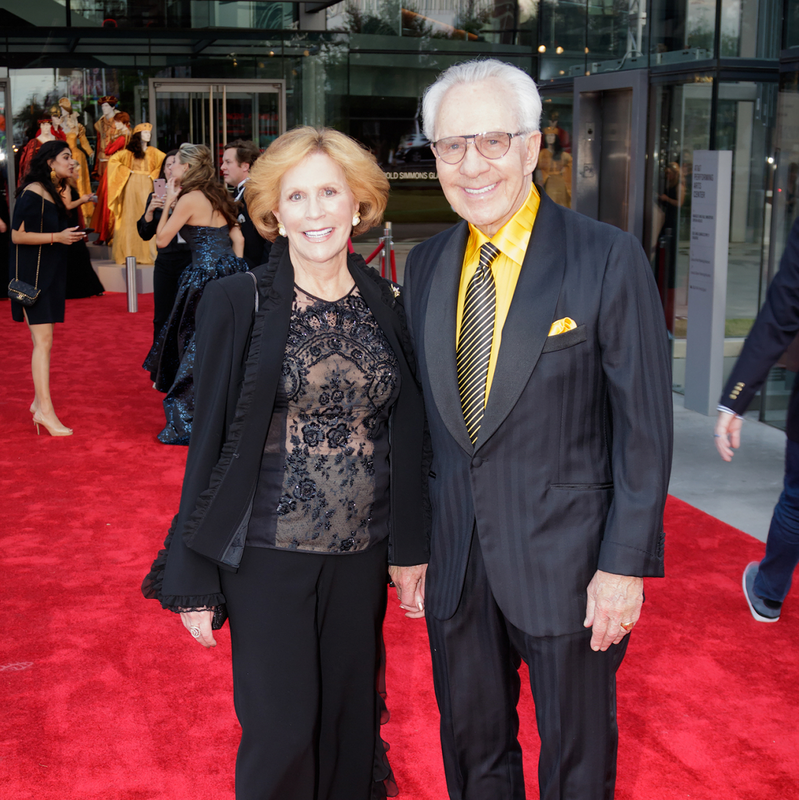 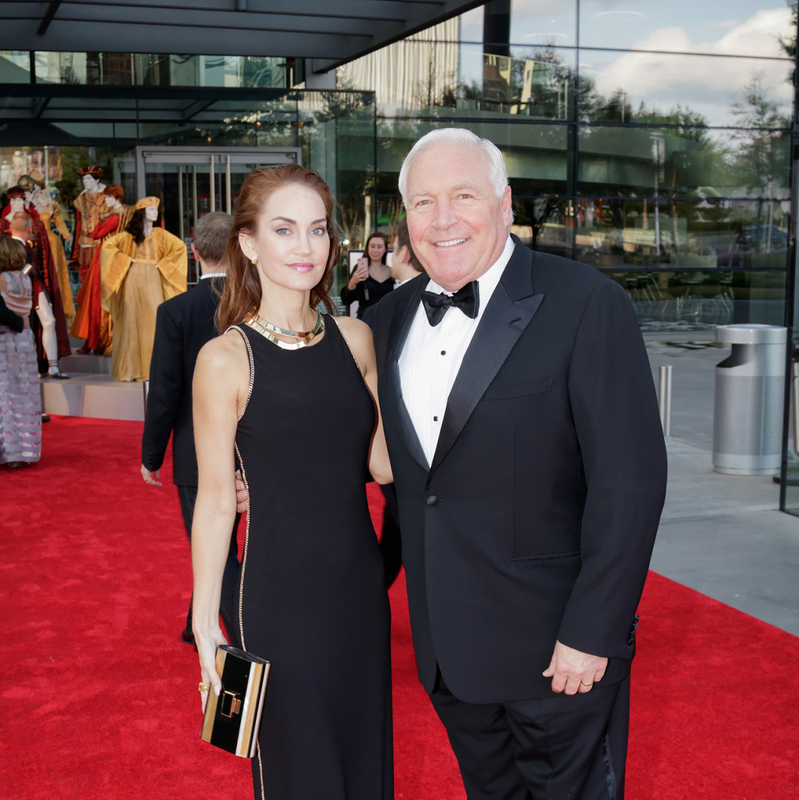 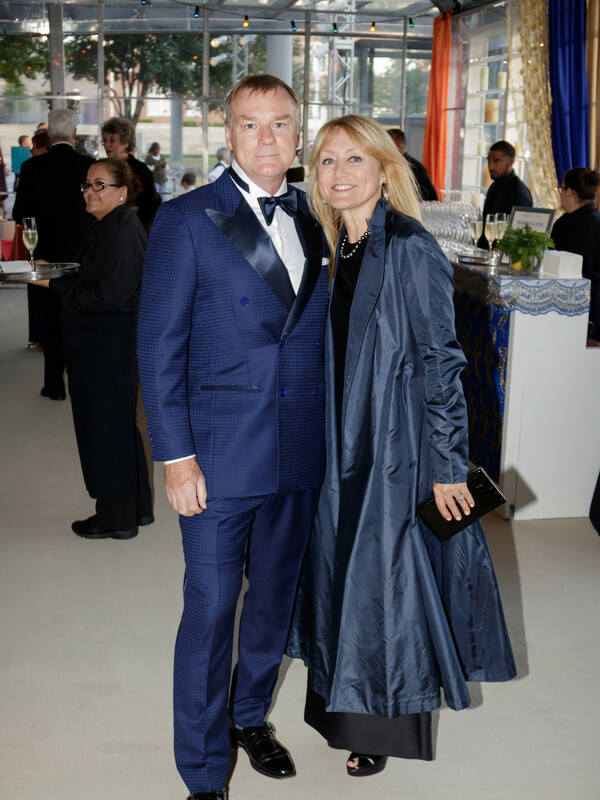 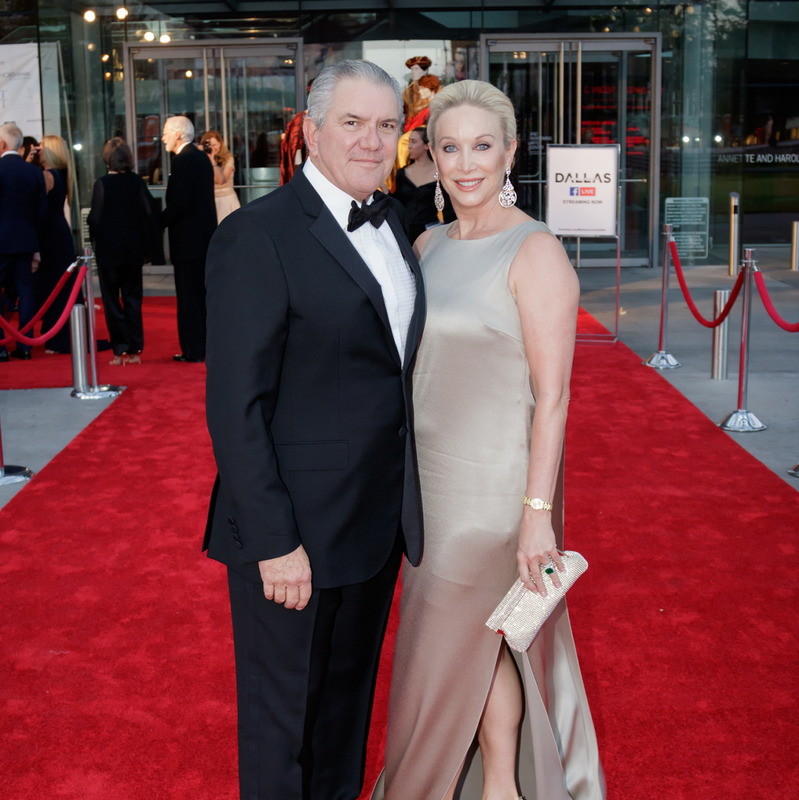 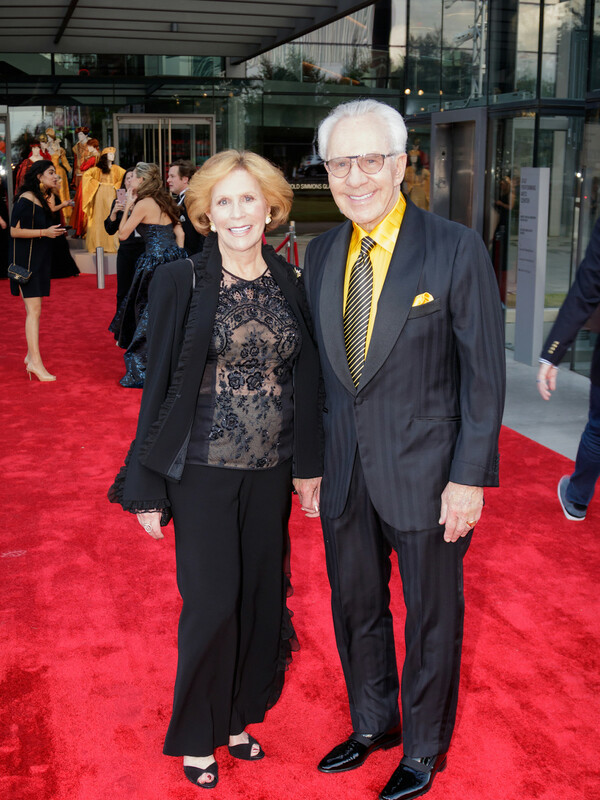 A gourmet Wolfgang Puck dinner, chaired by Betty and Steve Suellentrop, preceded the night's performance, and there were more Wolfgang Puck treats to be had after the show. 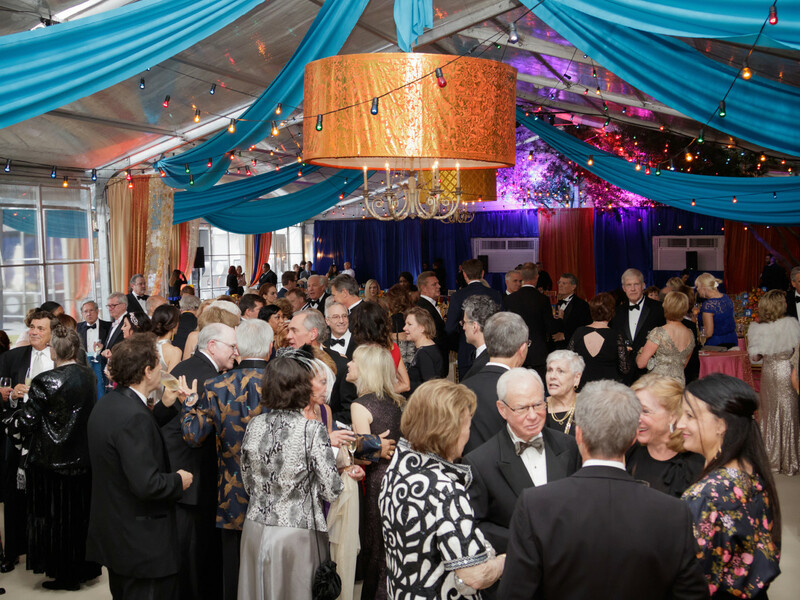 The Dallas String Quartet played while patrons partied until 1:30 am. 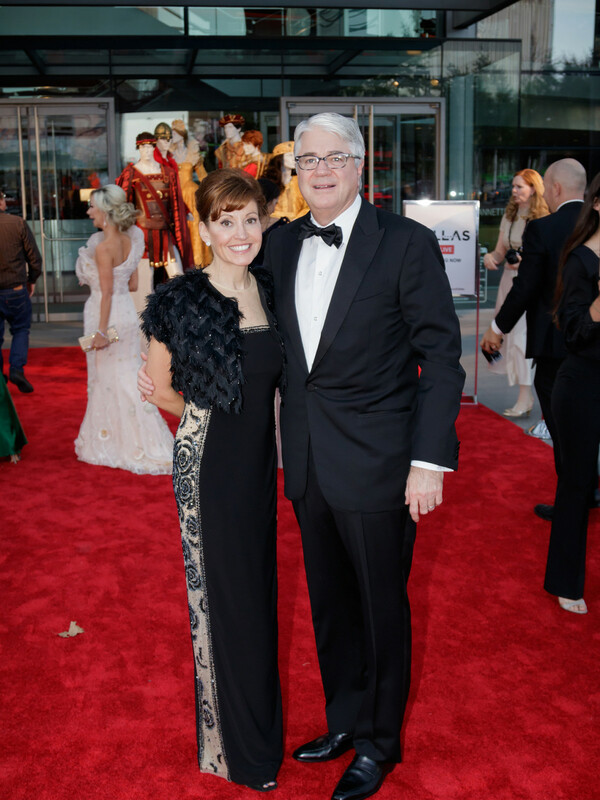 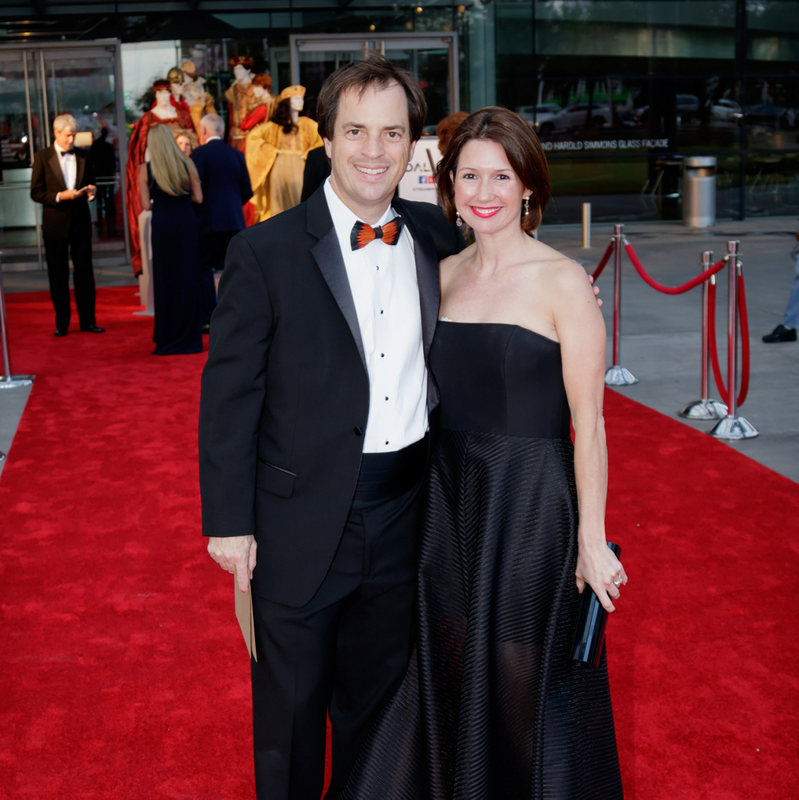 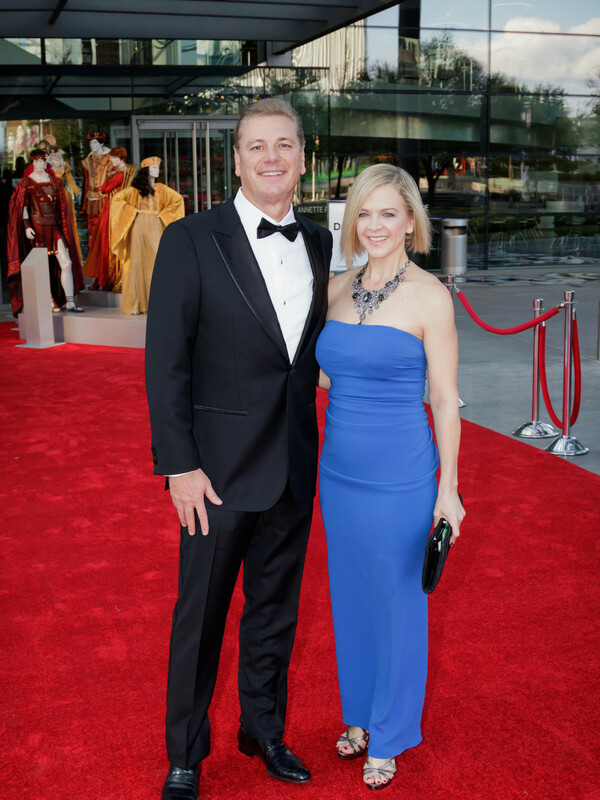 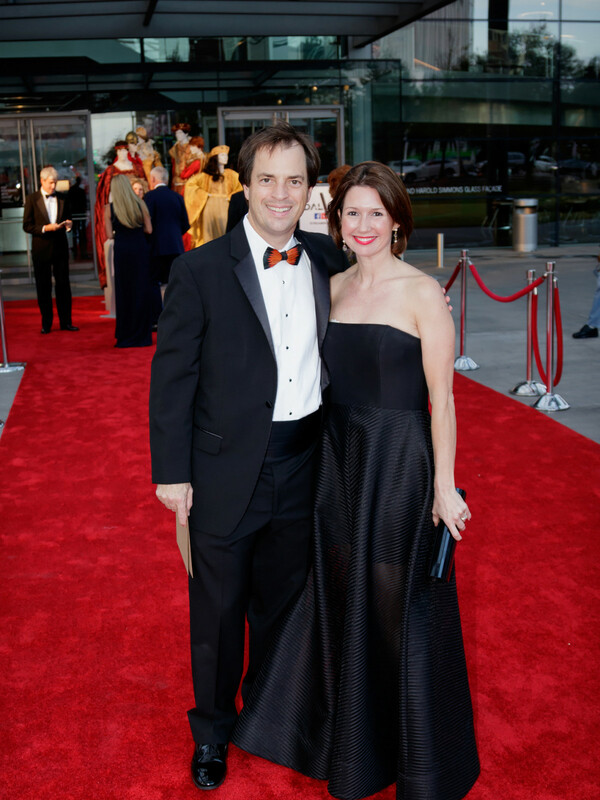 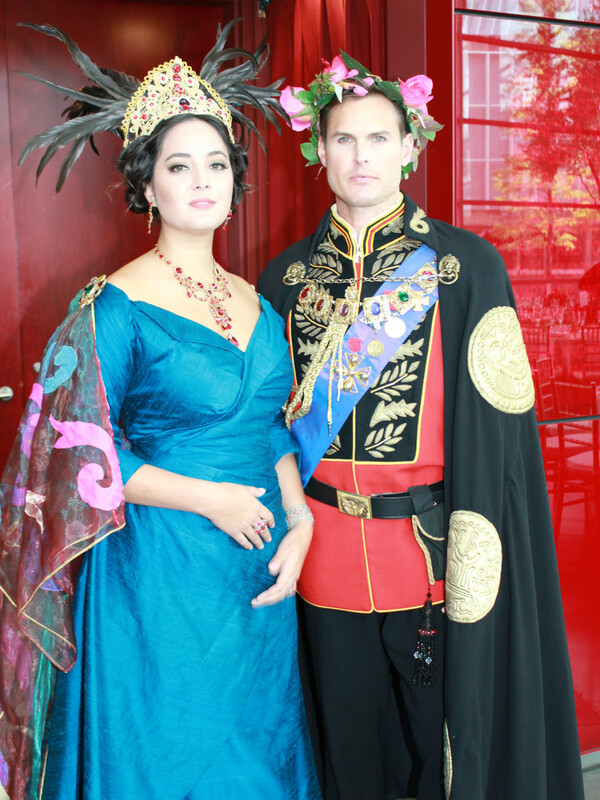 On their way out, guests made sure to stop and admire the 10 magnificent costumes on display, each from previous Dallas Opera productions and representing celebrated couples from opera history. 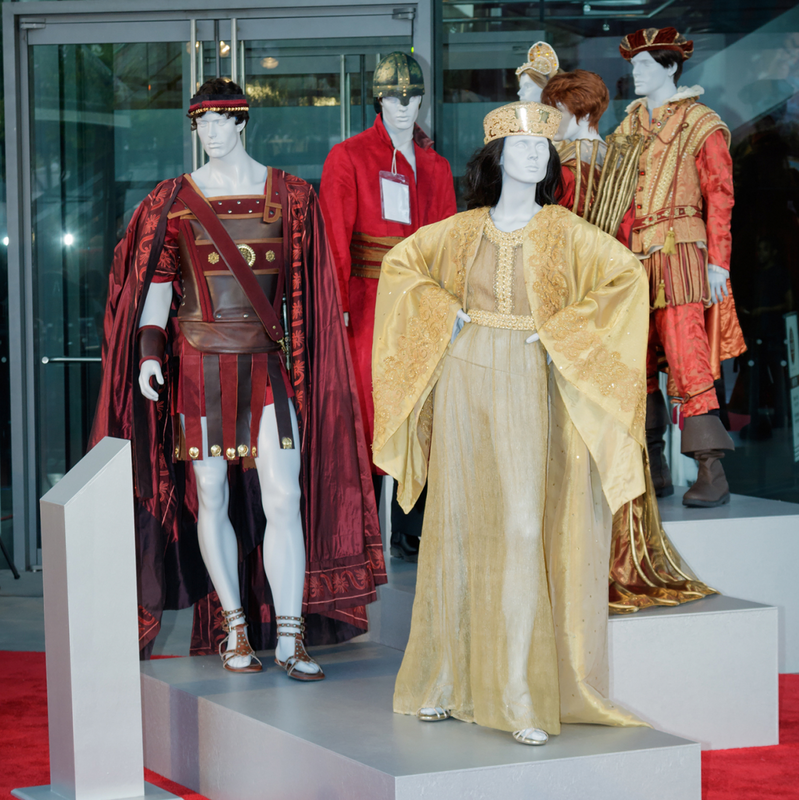 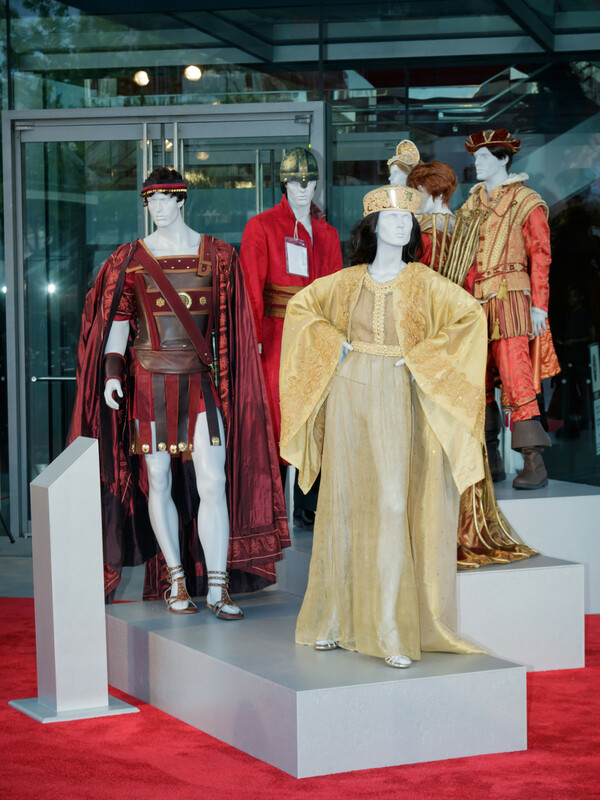 The exquisite gowns and other garb came from Rigoletto, Salome, Nabucco, Ermione, and Tosca. 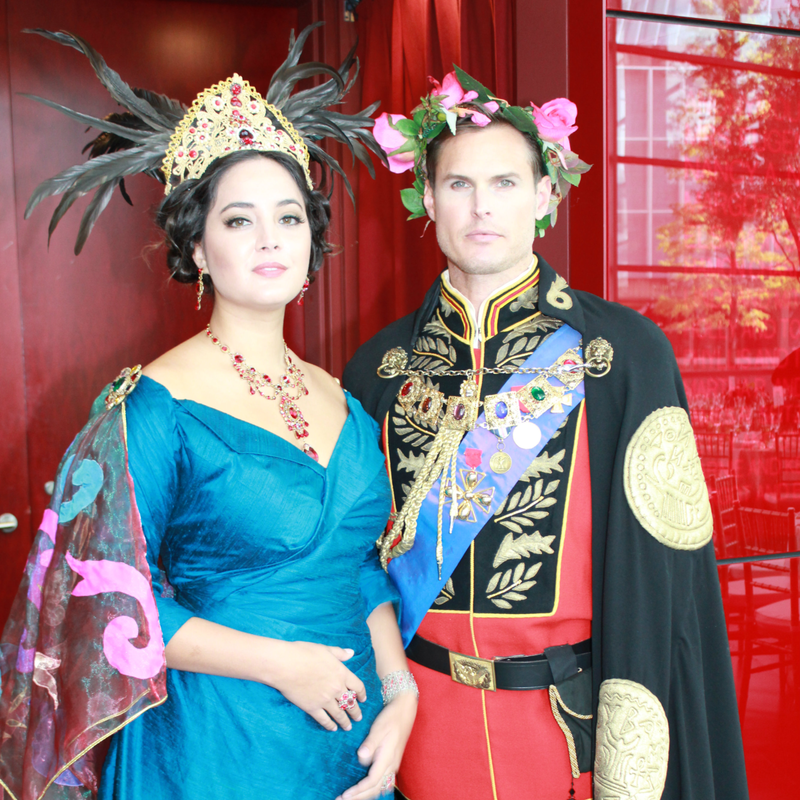 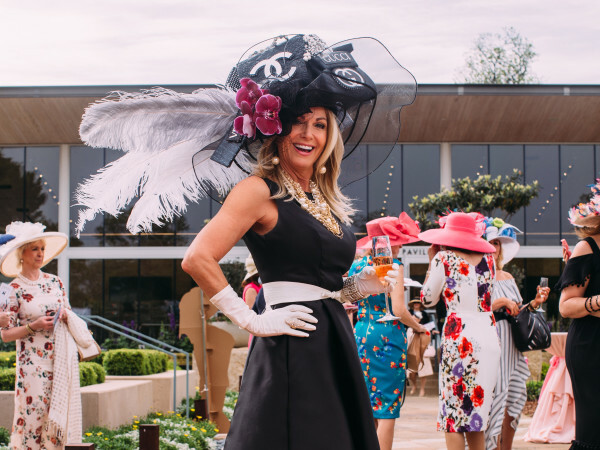 The day before, many of the same guests marveled as the elaborate costumes made their way down the runway at the First Sight fashion show and luncheon. 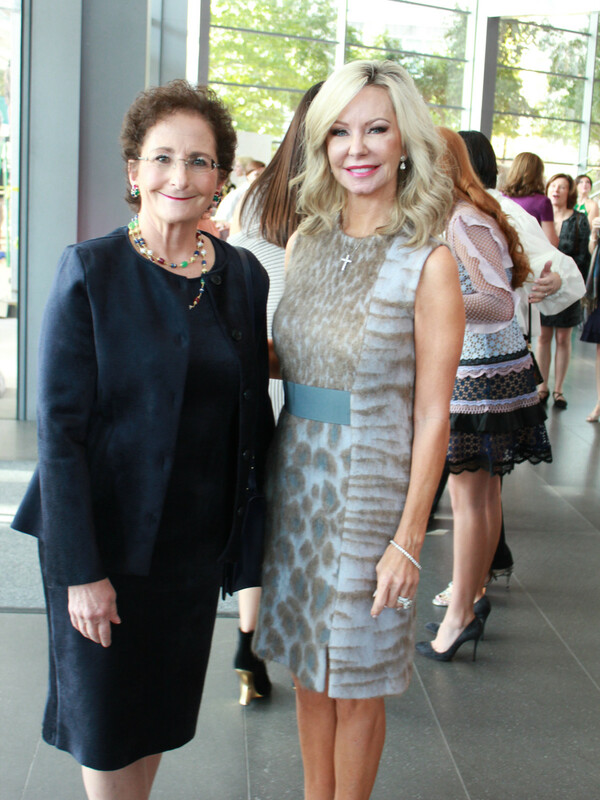 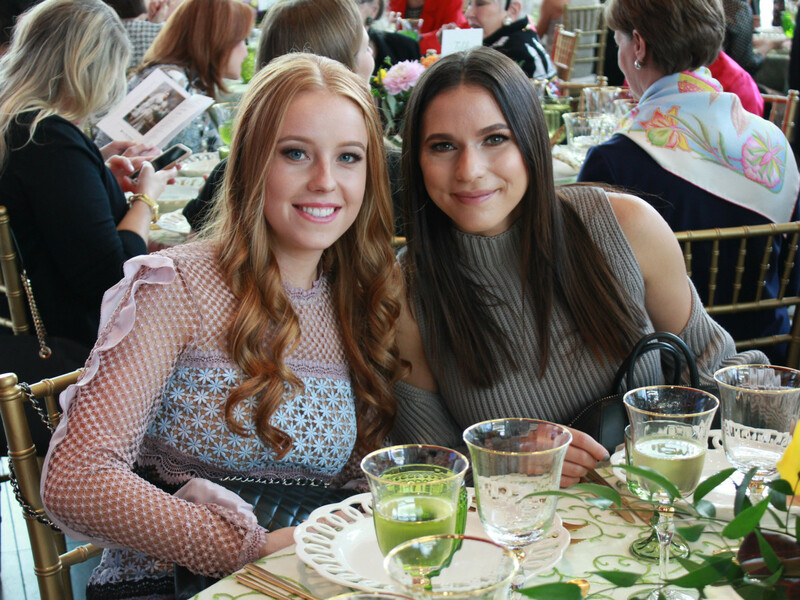 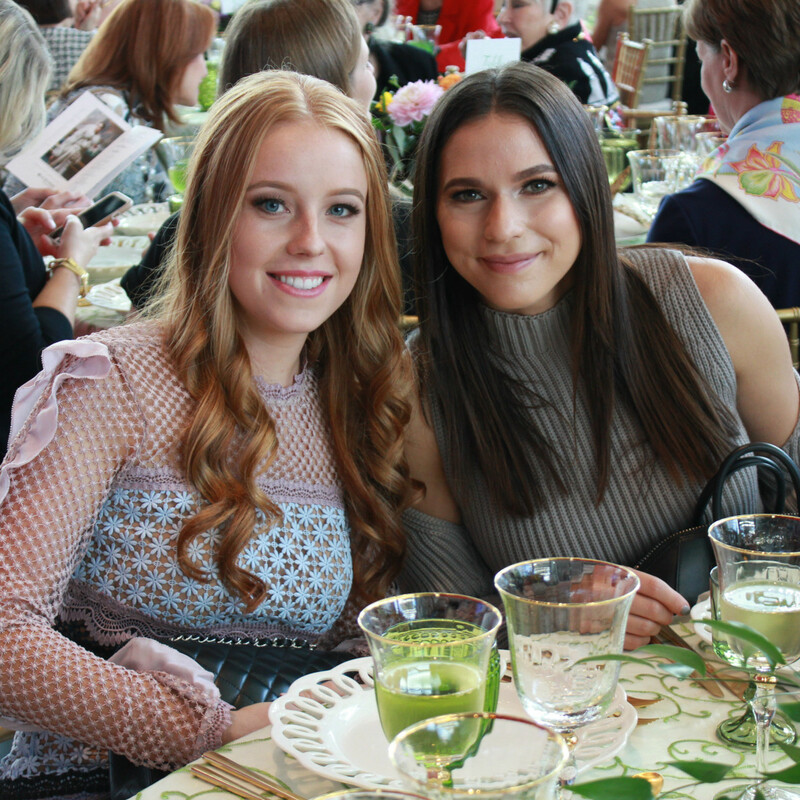 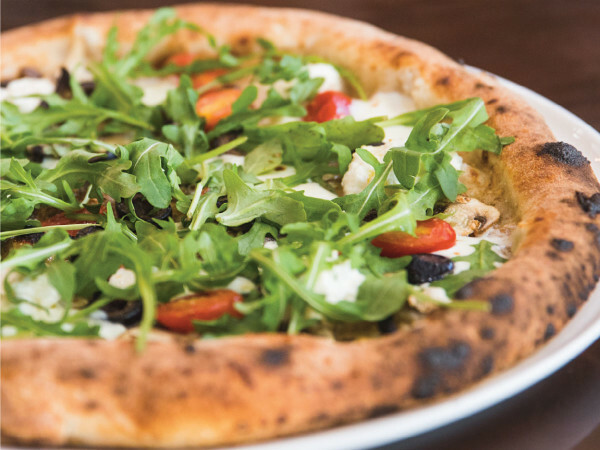 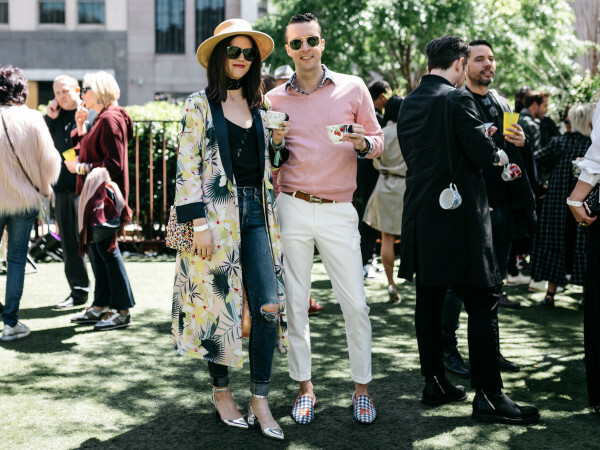 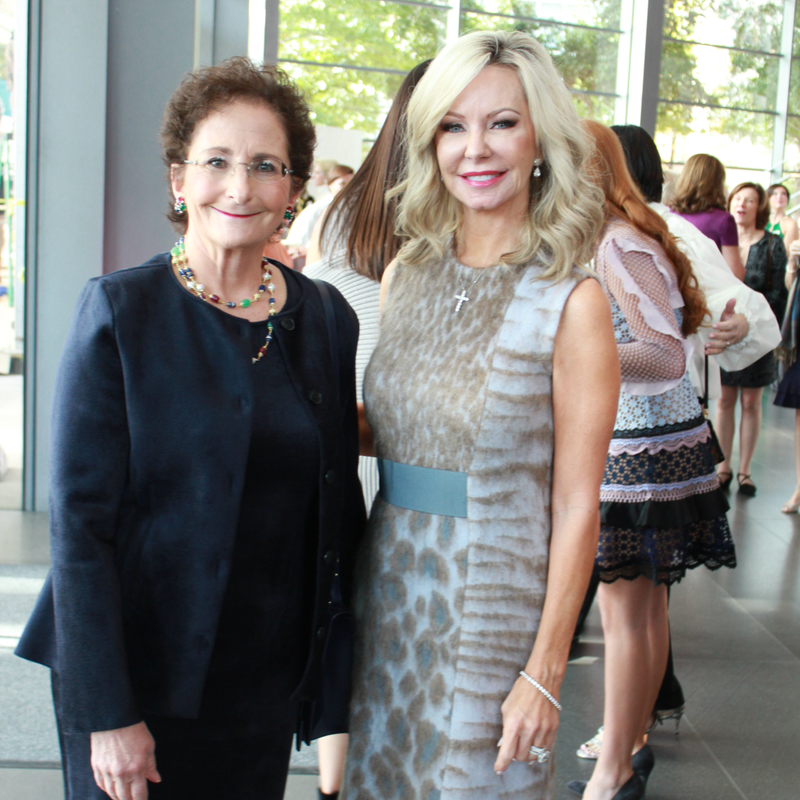 Sponsored by NorthPark Center, the elegant afternoon featured a peek at Salvatore Ferragamo's winter 2017 collection and a pop-up shop of the Italian designer's handbags and shoes. 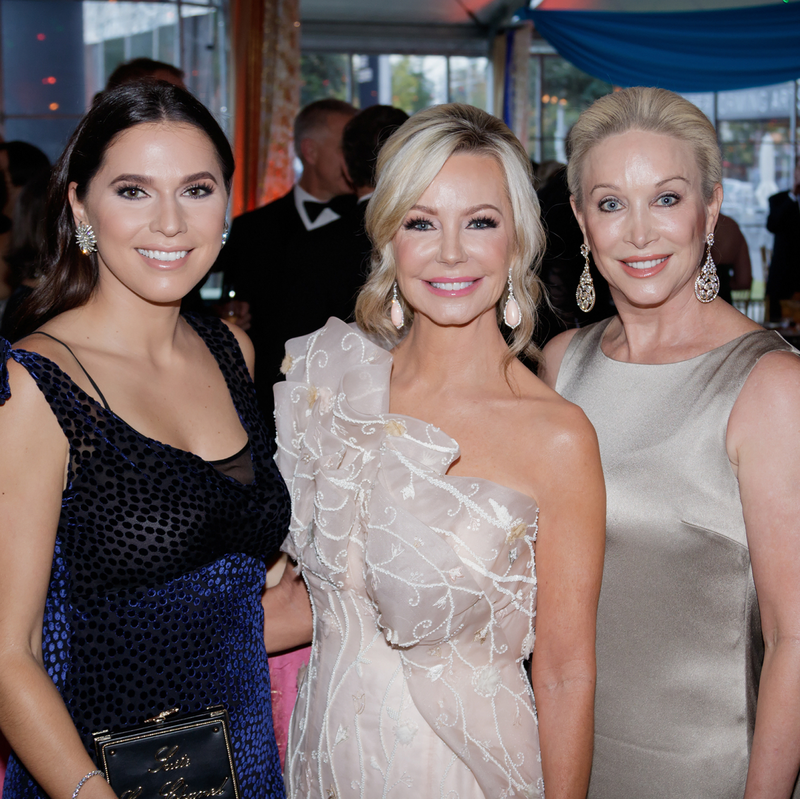 First Sight chairs Lisa Cooley, Ciara Cooley, and Bela Cooley welcomed the 125 fashionistas and art lovers before everyone sat down to a three-course meal prepared by Wolfgang Puck, with dishes and cocktails inspired by the upcoming season: Champagne with elderflower liqueur and demerara sugar (for Sunken Garden); handmade marscapone with celery root, wild marjoram, and pecorino (for La Traviata); crispy chicken schnitzel (for The Ring of Polykrates); and pistachio olive oil cake with salted honeycomb gelato (for Don Giovanni).